Welcome to 922 Pirates Way! This stunning, pristine, sound front 3 bedroom, 2 bath unit has been meticulously cared for by its loving owners. This unit is located on the second floor with a large covered deck overlooking amazing sound views. Exceptional decor highlights this bright and open living space and kitchen area. 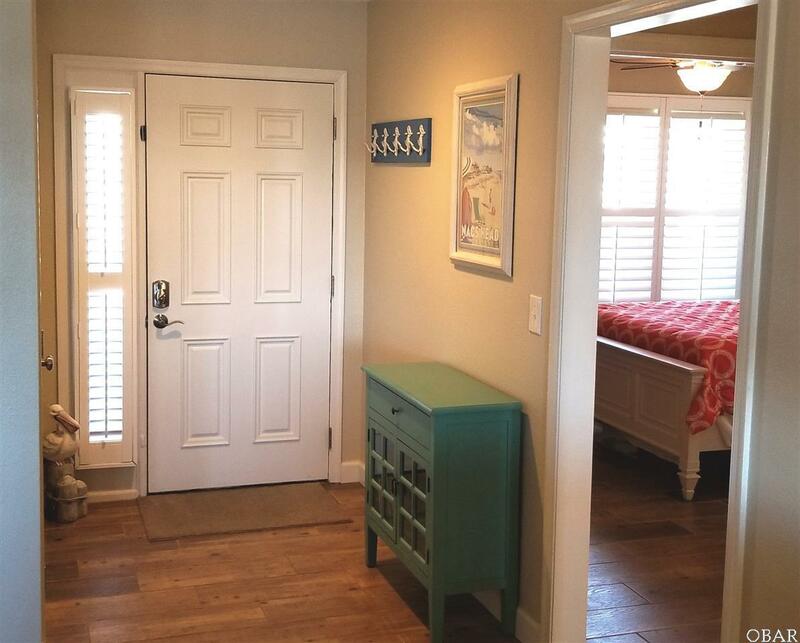 When you enter the unit you are greeted by the expansive sound views and bright sunlight. The first bedroom is on the right and contains 2 sets of bunk beds sleeping four. The second bedroom is as cute as a button, bathed in sunlight and hosts a queen bed. Down the hall towards the master is a full bath and GE stack washer dryer. The master bedroom, as you would expect, offers amazing sound views and hosts a generous full bath. There is also a door to access the large covered sound-front deck with high end trex type furniture. A storage room is assigned to the unit on the ground floor carport area. And, a 25 foot boat slip is available to qualified boat owners. Pirates Cove offers it all for you and your family. 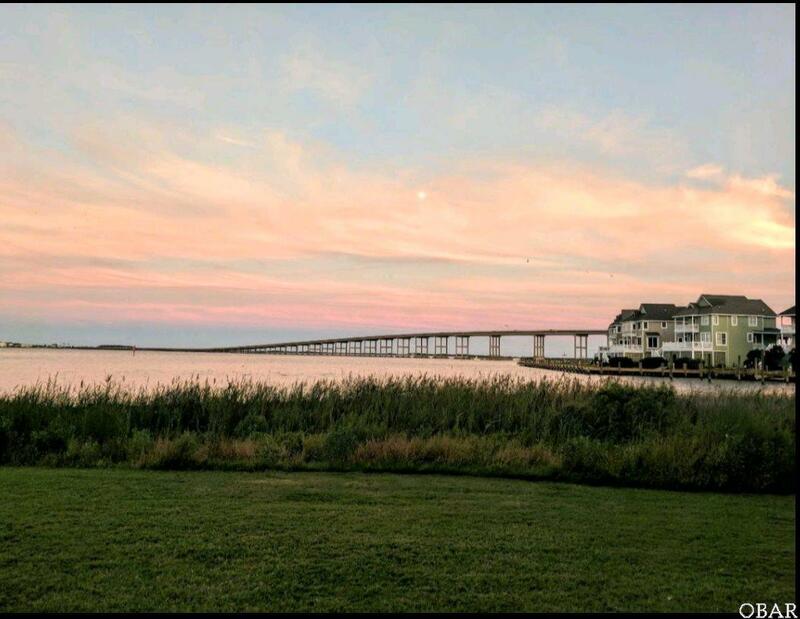 Amenities include Clubhouse and Swimming Pools, Tennis Court, Fitness Center, Playground, Volleyball Court and over 4 miles of lighted docks to walk and fish from. Pirates Cove Owners enjoy the convenience of the adjacent Blue water Restaurant Bar and Grill, and a Ship's Store for grocery or gift shopping. Only a 5 minute drive to some of the most pristine beaches in the world. 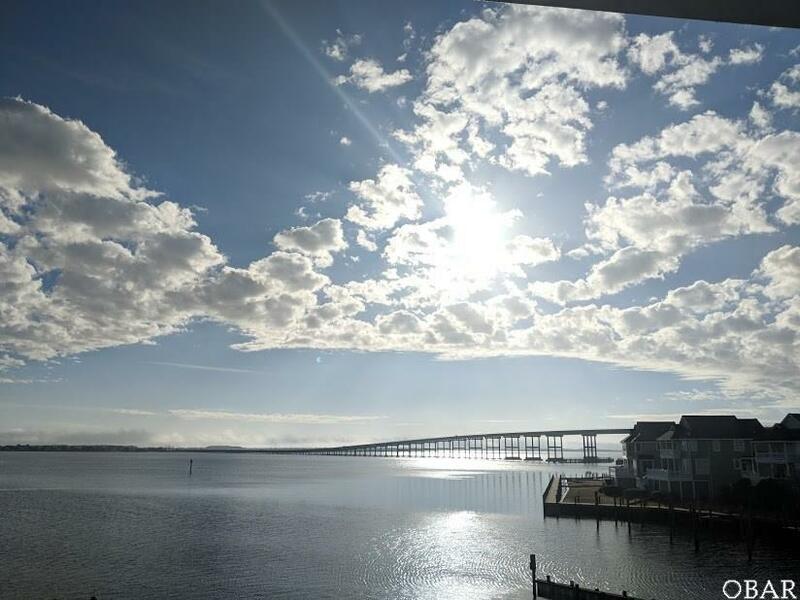 The quaint waterfront town of Manteo is a short drive, as well as the North Carolina Aquarium, The Lost Colony and The Elizabethan Gardens. Come see what the buzz is all about in Pirate's Cove, Youll be glad you did! Put this one on your list today!